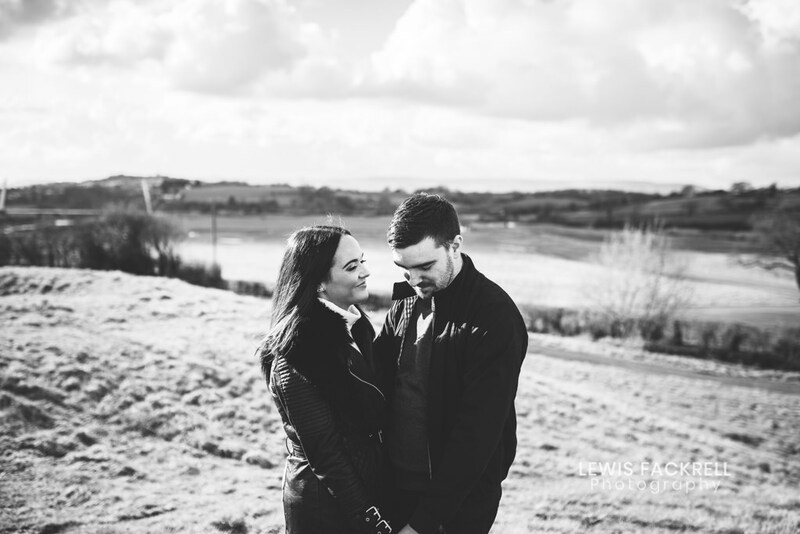 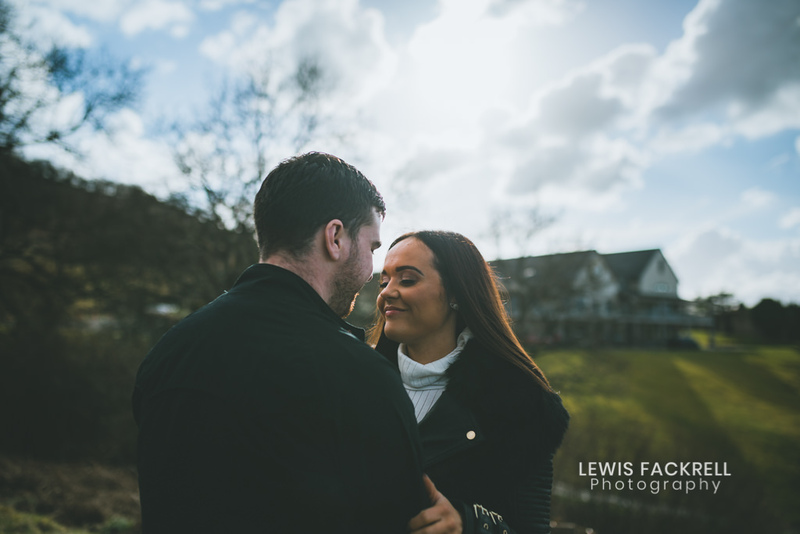 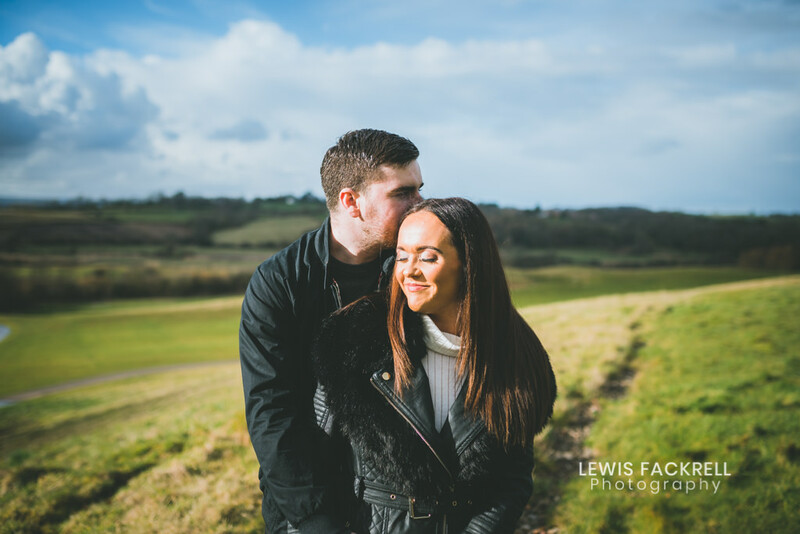 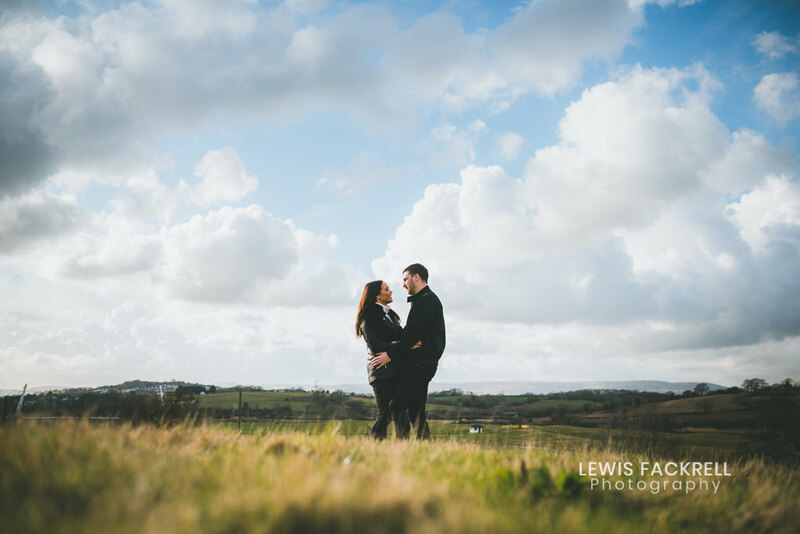 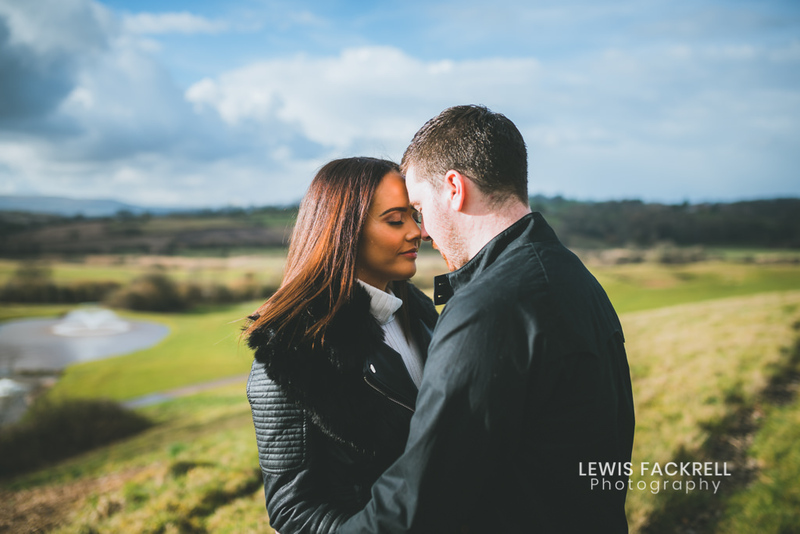 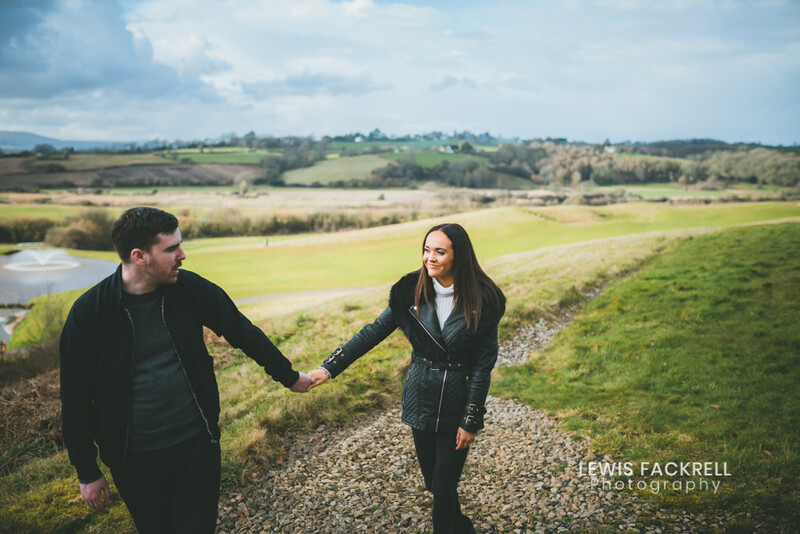 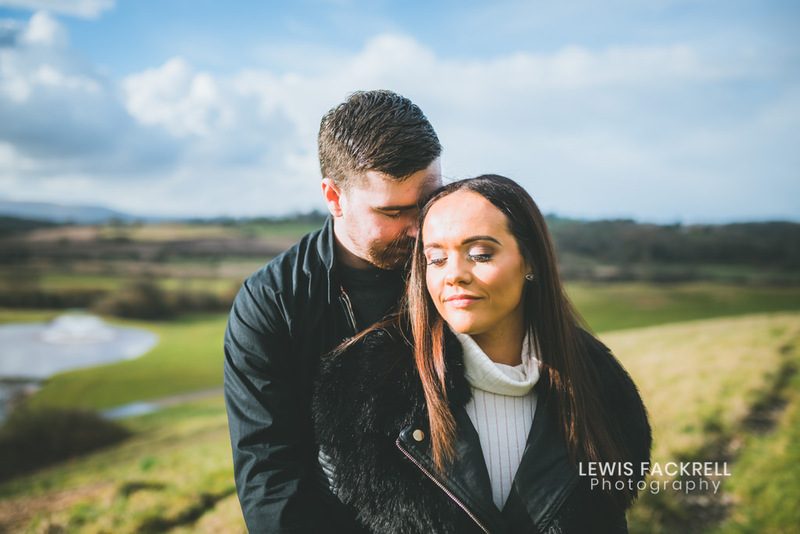 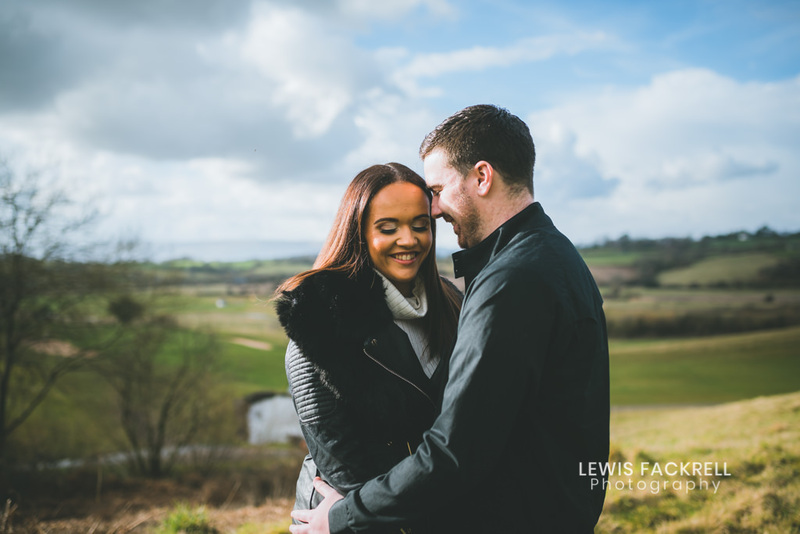 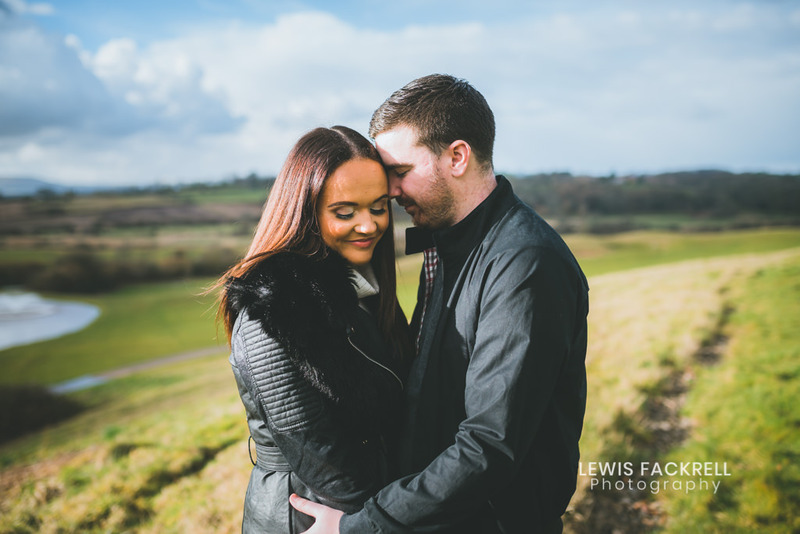 Amy & Scott had their Celtic Manor pre-wedding photo session this weekend. 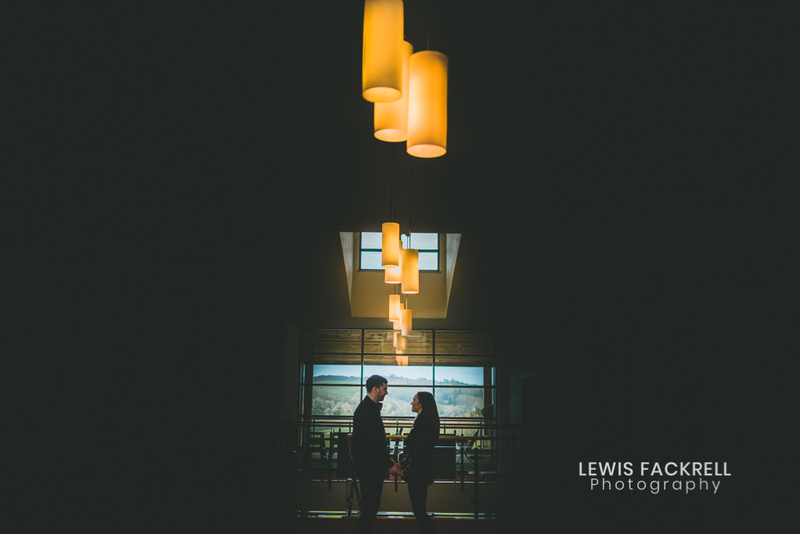 The same venue as their wedding in June, in far nicer conditions. 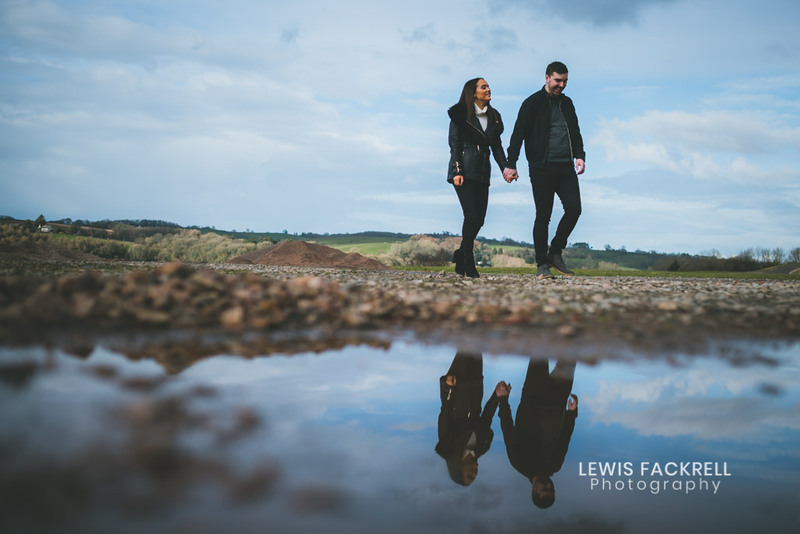 That being said, the instant the session was over, it rained! 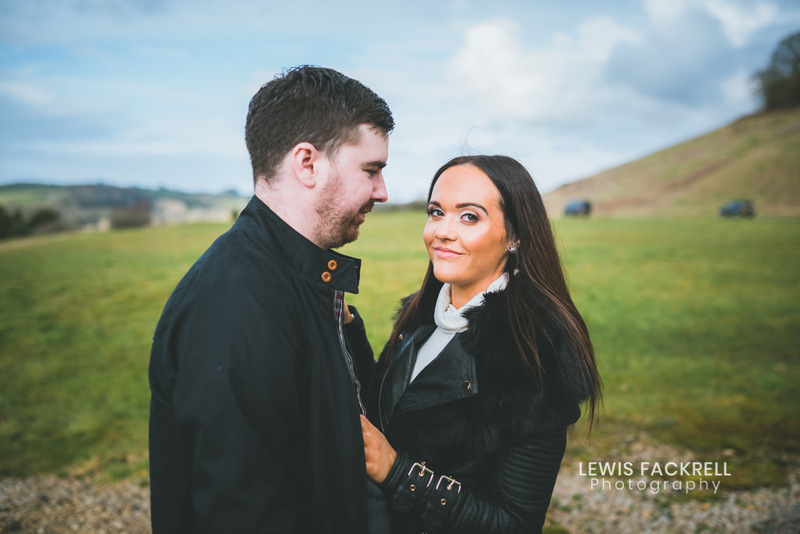 Both Amy & Scott were a little conscious about being in front of the camera – it’s not natural for anyone so it’s ok to feel a little awkward. 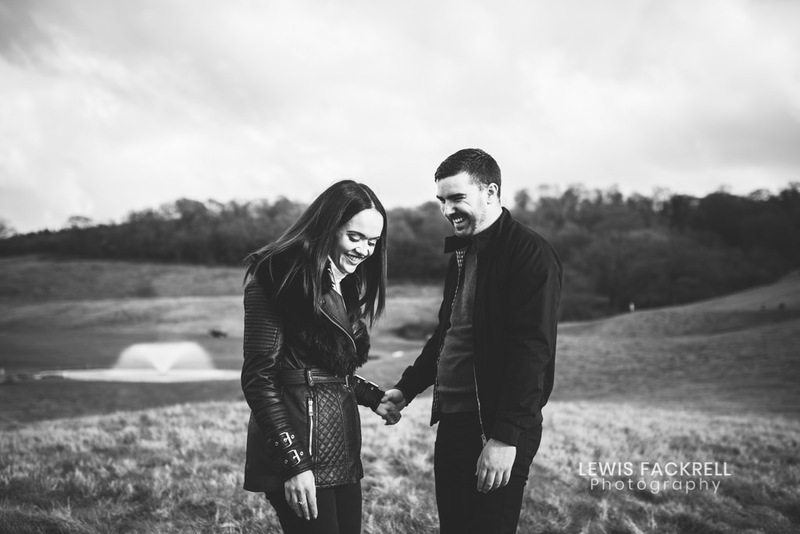 We talked a little about the wedding and the joked and laughed to ease them in slowly. 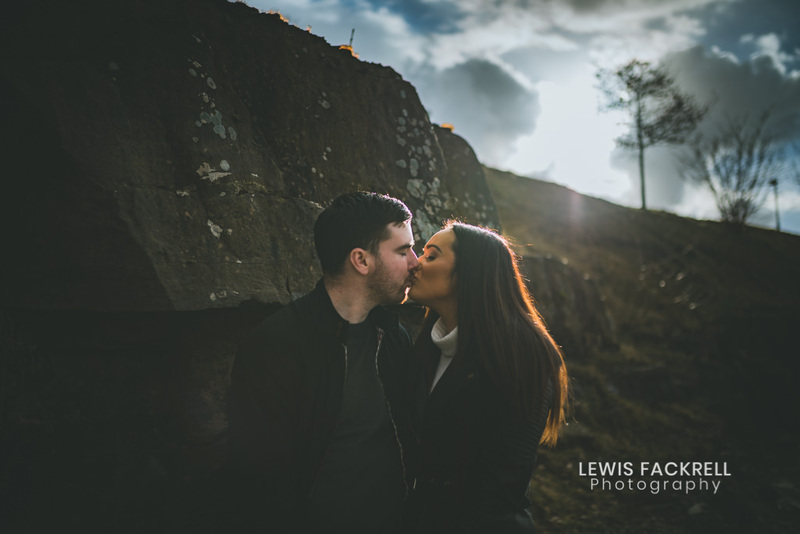 Amy & I use to work in the same organisation (before I turned full time photography) and it’s how she found me, so it was great to briefly catch up on that too!